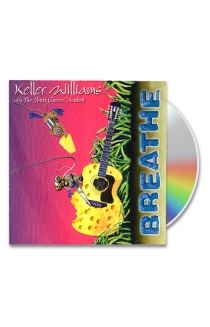 Keller has joined forces with the String Cheese Incident on Breathe. Featuring the title track, "Breathe," and other favorites such as "Best Feeling," Breathe is an excellent collaboration with the rich String Cheese sound rounding out Keller's compositions. 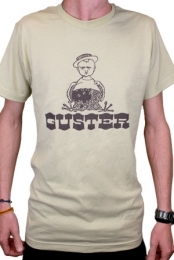 Also features special guest Jamie Janover on the Hammer Dulcimer and Ty Burhoe on tables.